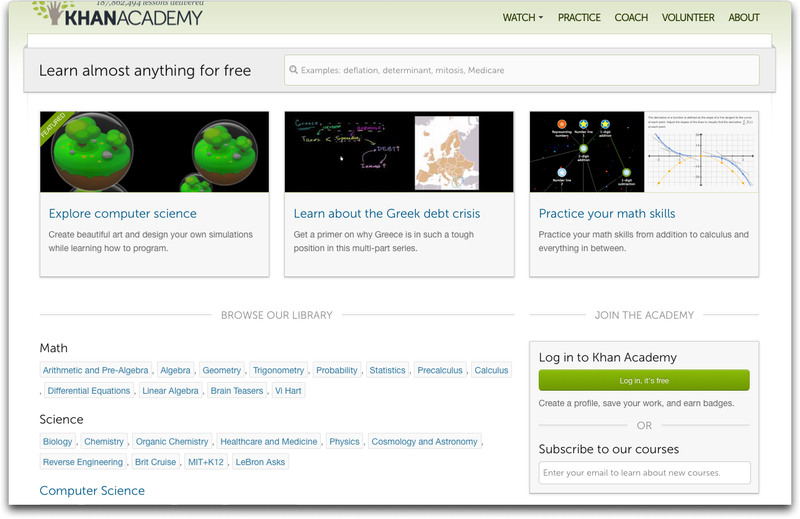 Khan Academy is at it again! Sal Khan used this year’s CUE conference to unveil his latest innovation in integrated technology and math instruction. According to Khan, this new initiative will “align the Common Core standards with adaptive (student centered) math exercises while also supporting teachers as they work to integrate the Common Core standards into their teaching.” This is very exciting news for educators looking for innovative ways to engage students in math while maintaining the Common Core standards. This is also good news for our industry because Khan truly understands how important it is for teachers to receive the resources and tools they need to support the individual needs of students. This entry was posted on March 26, 2014 by principalaim in math fluency and intervention, technology integration, Uncategorized and tagged common core math standards, K-12, Khan Academy, math enrichment, Math instruction, sal khan.